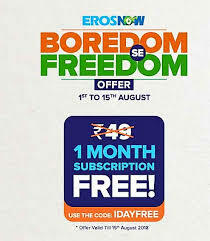 ErosNow: Free ErosNow Premium Membership for 1 Month!! – Hey guyz, Here we are with the new Premium Membership offer from Eros Now. Now Get Free 1 Month Plus Membership from Eros Now. Just follow below steps and enjoy ErosNow Premium membership and Watch Eros Movies Online IN HD Quality & Download. How to Get Eros Now Premium Subscription For Free? First of All Visit Eros Now Official Website. 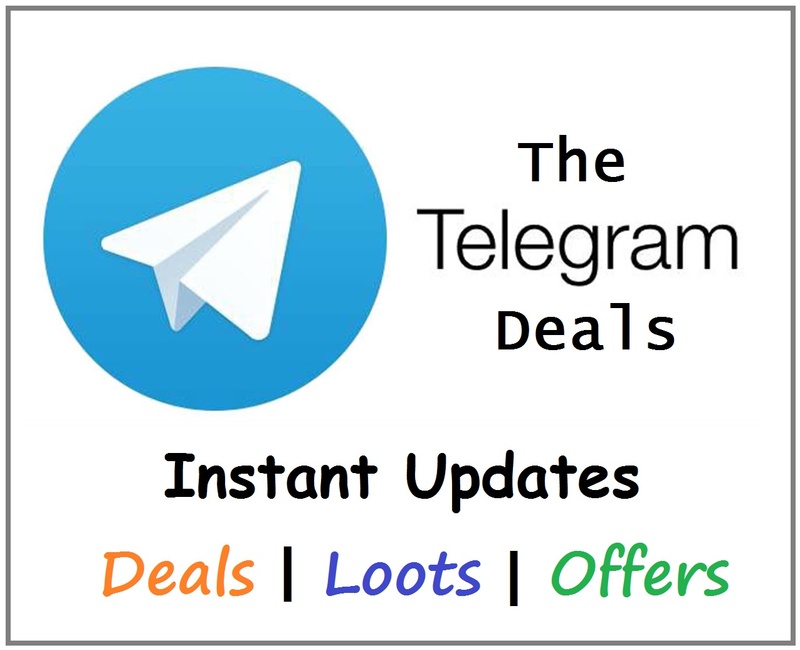 Now You will See the Banner of Free membership For 1 Month. Click on it & Signup to Account & your Free membership will be activated automatically. That’s All!! Enjoy Free Services for Free.